September 2017 - Le Cordon Bleu, the leading Global Network of Culinary Arts and Hospitality Management Institutes, is happy to announce its partnership with Zwilling J.A. Henckels. In this collaboration, Le Cordon Bleu and Zwilling J.A. Henckels have developed two modern lines of knives and tools. Developed under the strict requirements and expertise of the Le Cordon Bleu Master Chefs, Zwilling J.A. Henckels has developed a unique collection of knives, the formation line, which will be supplied exclusively in the Le Cordon Bleu student kits which contains all the tools necessary for the Le Cordon Bleu Culinary Arts programs in Cuisine, Patisserie and Boulangerie. Founded in 1895, Le Cordon Bleu has been teaching the techniques and expertise inherited from the great French culinary tradition for over 120 years. With more than 35 schools in 20 countries, Le Cordon Bleu teaches more than 20 000 students of 130 different nationalities every year. The internationally renowned Zwilling J.A. 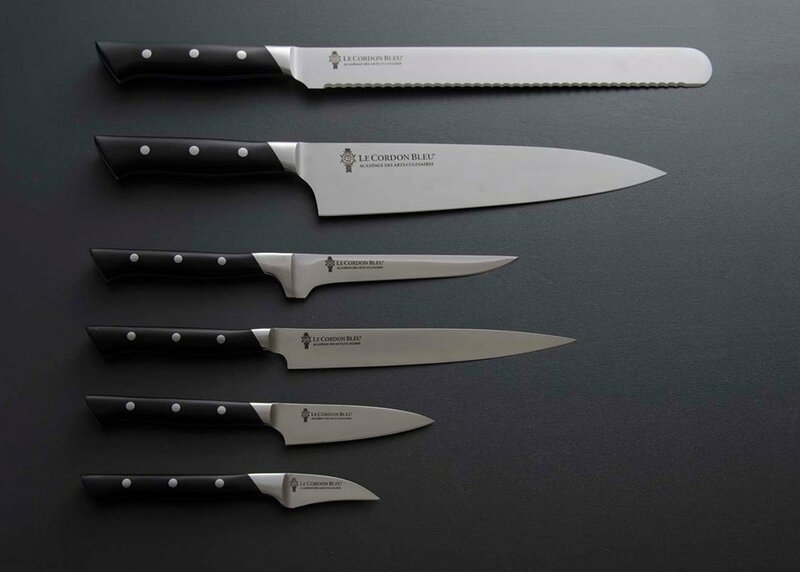 Henckels brand has been synonymous with outstanding quality in knives, scissors, cookware, flatware and glasses for the modern kitchen since 1731. Because a professional tool kit is essential for the training of talented chefs. This tool kit features knives crafted by Zwilling Seki factory combining German technological and manufacturing expertise with Japanese blade craftsmanship and its technical ingenuity. The ultra-hard FC 61 steel used, coupled with the original Honbazuke cutting edge, promises high-grade and durable quality no kitchen should be without. The unique collaboration between the two global and innovative institutions, Le Cordon Bleu and Zwilling J.A. Henckels, has led to the development of another collection. The Diplôme line is an exclusive and unique knife collection, created in collaboration with Le Cordon Bleu, and guarantees discerning cutting at a professional level, which will be available to the general public at selected stores worldwide. 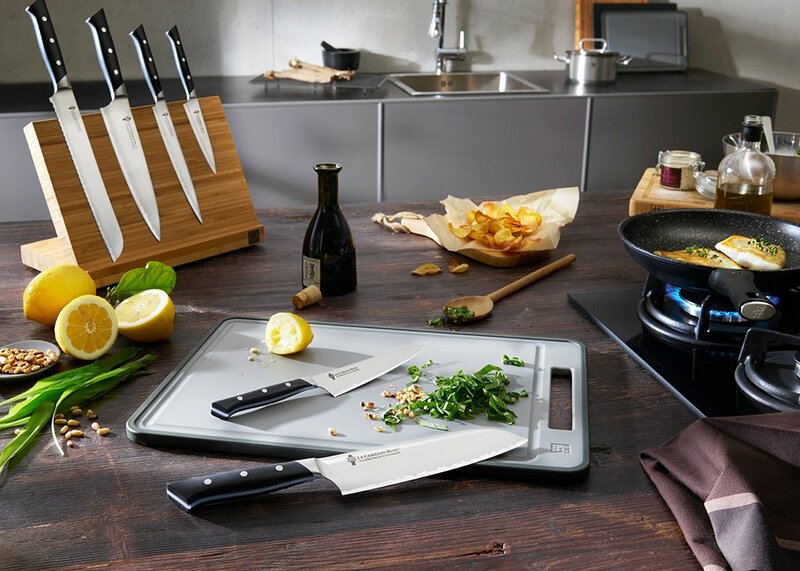 Whether amateur cooking enthusiasts or professional chefs – these new series of knives from ZWILLING provide users with the best chance of passing one’s cooking career with distinction throughout an exceptional culinary journey.